Cutler Law Firm, LLP associate attorney Erik K. Nyberg recently joined the Board of Directors for the Boys & Girls Clubs of the Sioux Empire. Nyberg is a native of Sioux Falls. He graduated from Augustana University in 2012 with a Bachelor of Arts degree in Business Administration and Government with a minor in economics. 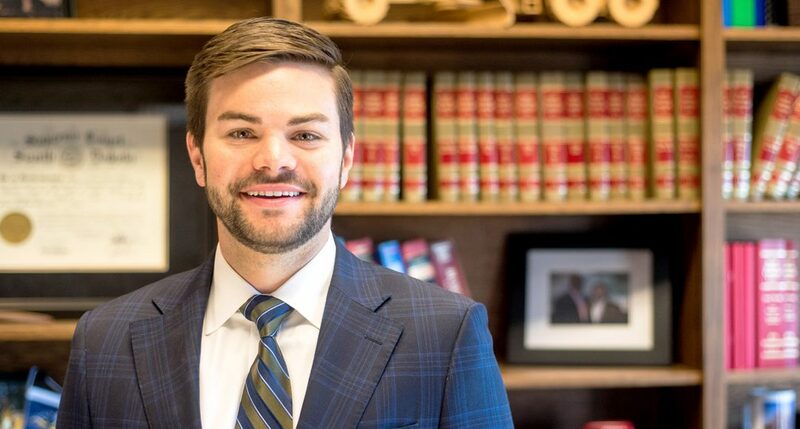 Following graduation, Erik moved to Vermillion, South Dakota to obtain his Masters in Business Administration and Juris Doctor from the University of South Dakota and graduated in 2016. He held summer internships with the firm in 2014 and 2015, then joined the firm as an associate following graduation in 2016. The Boys & Girls Clubs of the Sioux Empire is the area’s only non-profit dedicated exclusively to serving youth from 4 weeks to age 18. For more information about the Boys & Girls Clubs of the Sioux Empire, please visit www.bgcsiouxempire.org. Cutler Law Firm, LLP is a full-service law firm based in downtown Sioux Falls, South Dakota.